تاریخ 11 September 2005–14 May 2008, based on the above flag law as amended by Executive Order No. 10834 dated 21 August 1959. 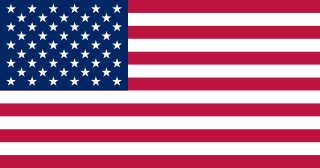 ماخذ SVG implementation of U. S. Code: Title 4, Chapter 1, Section 1  (the United States Federal “Flag Law”). مصنف Dbenbenn, Zscout370, Jacobolus, Indolences, Technion. 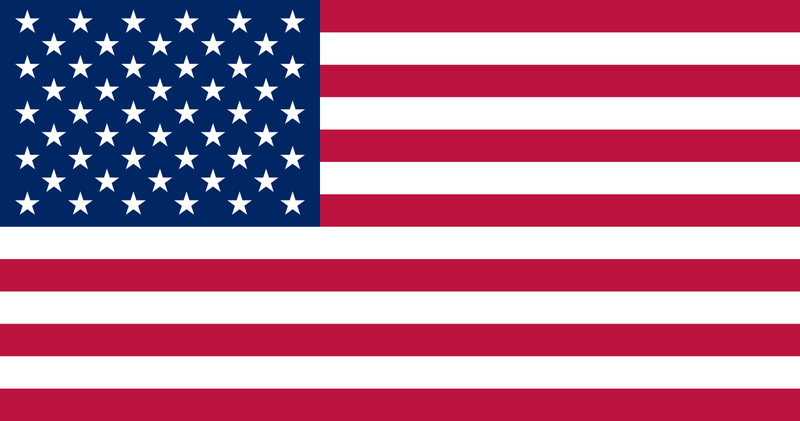 This file has been superseded by File:Flag of the United States.svg. It is recommended to use the other file. Please note that deleting superseded images requires consent. Reason to use the other file: "Colors are more accurate, as per U.S. flag specifications."